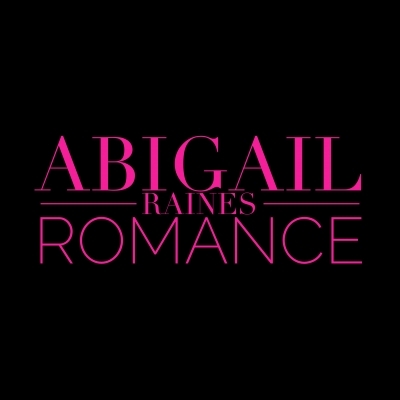 Join Abigail raines mailing list and get this FREE ebook "Desired by the Alpha Tiger". By joining her mailing list you'll get regular emails with links to the hottest new romance books in the Kindle Store and occasional contests and giveaways. Your information will never be shared or sold and you can unsubscribe at any time by scrolling to the bottom of any email from Abi and clicking on "Unsubscribe". Regina is finally where she wants to be; her career is reaching new heights every day, her relationship with billionaire Leo Belitrov can't be better but underneath the glitz and glamor Leo wants something Regina is incapable of giving. Regina's career attracts all kinds of cases but when Dakota Simpson the Monster Mother of Cheviot asks for her help Regina finds herself in a quagmire of death and in the path of s psychotic killer. Will Regina be able to solve the case in time or will she lose more than Leo's love? Gloria : Fate conspired for us to meet. At a time when everything was going wrong, I met the man of my dreams. However, my hopes of ever being with him are shattered when I discover that he could be a mastermind behind one of the greatest jewel heists in history. Is Viktor who he says he is? Or is there more than meets the eye when this man, more handsome than any other I have ever seen, is involved? Viktor: Among the ugly mutant displays in my house, I found the most beautiful angel. Her eyes shine with a radiance stemming from a radiant soul, and I fell for her the moment my eyes settled on her nubile frame. Life takes a whole new meaning when she is around, and I intend building my world around her. Hunters have come to Shifter Grove. The Blood Moon rises and luckless Lucy needs a place to stay. Short, spunky and blue haired, she finds an abandoned cabin in the Shifter Grove woods but little does she know that it's plagued by more than rats. A hopeless romantic she's more than a match for David. David, the resident bad boy, wants to help the hunter's in their quest for Shifter prey if the money is right. Having lived a lonely life he needs more than money to fill his needs and when Lucy ends up in the cabin he's reserved for the hunters things get heated in more ways than one. Will Lucy survive David's feral attention or will the Blood Moon strain on mutual desire?" WARNING: 18+ Only. Here are three parts to the same story. Each can be read alone as a single story. Mature audience!